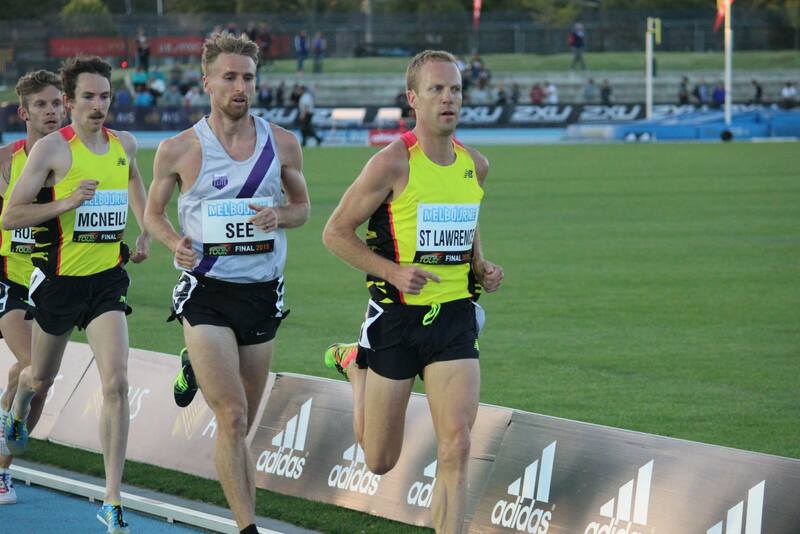 Olympian Ben St Lawrence has announced that he will be pulling out of this months IAAF World Championships in Beijing. Lawrence, who was set to run in the 10,000m event, suffered a hamstring injury in Sydney just under two weeks ago. I will unfortunately be withdrawing from the Beijing World Championships 10k, following a serious hamstring injury that I suffered 10 days ago in Sydney. I was holding out hope and working as hard as I could to still get to the start line, but have had input from the Athletics Australia medical team – Dr Adam Castricum and Dr Paul Blackman – as well as the team head physio Brent Kirkbride and my own physio Matt McCutcheon who have all been very helpful and have strongly recommended that I not run due to the severity of this injury and the risk of further injury. While obviously very disappointed, I am comfortable with this decision as I wouldn’t want to limp around in Beijing to just make up the numbers, and would hate to jeopardise my ambitions for Rio by making this injury even worse.